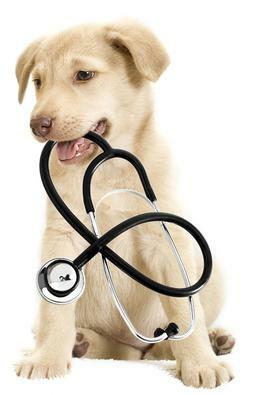 THE CARING VET PROVIDES PETS WITH HIGH QUALITY VETERINARY HEALTH CARE AND MEDICAL SERVICES. Dr. Michel Selmer offers Conventional Western Veterinary Medicine, Holistic Veterinary Medicine, Traditional Chinese Veterinary Medicine including Acupuncture and Chinese Herbal Therapy, Food Therapy, Tui-Na and Integrative Medicaland Wellness Care for Dogs and Cats. Dr. Selmer and The Caring Vet team take the time to get to know your pet individually and develop a lasting relationship that continues well beyond his or her senior years. Working alongside Dr. Selmer, the hospital staff consists of highly qualified individuals who consistently strive to provide quality veterinary care in a compassionate setting. The goal is to care for your pets consistently, reliably and in a loving and stress-free environment, providing you and your family the luxury of "peace of mind." We are continually striving to maintain lasting relationships with our clients, treating each patient as a member of our ever-growing family. 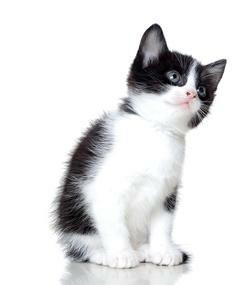 We serve all pets and their families on Long Island and the Tri-State area. We consider it a privilege and an honor to be your family’s veterinarian. Please call today to schedule an appointment! DR. SELMER FOCUSES ON HOLISTIC, OR INTEGRATIVE, VETERINARY MEDICINE, WHEN EXAMINING AND DIAGNOSING AN A​NIMAL, CONSIDERING ALL ASPECTS OF THE ANIMAL'S LIFE AND EMPLOYING ALL OF HIS SENSES, AS WELL AS A COMBINATION OF CONVENTIONAL AND ALTERNATIVE (OR COMPLEMENTARY) MODALITIES OF TREATMENT. When Dr. Selmer sees a pet, besides giving it a comprehensive physical examination, he wants to find out all about its behaviors, distant medical and dietary history, and its environment including diet, emotional stresses, and other factors. We consider it a privilege and an honor to be your family’s veterinarian. DR. SELMER'S FIRST BOOK EDUCATES PUP PARENTS ABOUT INTEGRATIVE VETERINARY OPTIONS, INCLUDING A DEEP DIVE INTO NUTRITION, TRADITIONAL CHINESE VETERINARY MEDICINE, AND HOW TO MAKE TOUGH DECISIONS REGARDING YOUR DOG'S HEALTH. You can buy your copy of The Best of Both Worlds here. 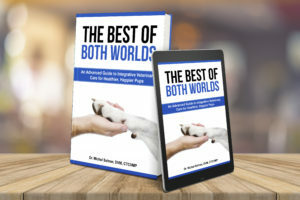 Choose a digital copy for "right now reading" or a print copy, guaranteed to have well worn pages, dog eared sections (pun intended) and critical notes as it serves as your definitive guide to raising a healthier, happier pup.